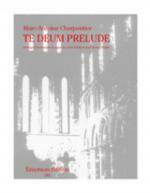 Prelude to Te Deum by Marc-Antoine Charpentier (1645-1704). 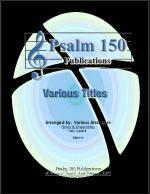 Arranged by Scott M. Hyslop. For Organ, Trumpet. Occasion: Marriage. Sacred. Moderately Easy. 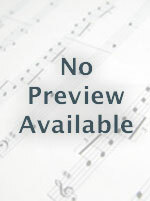 Published by MorningStar Music Publishers - Digital Sheet Music (MQ.20-935-E). 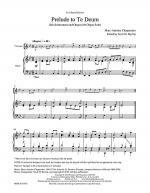 Marc-Antoine Charpentier (1643-1704) composed his setting of the Te Deum in D Major between 1688 and 1698. 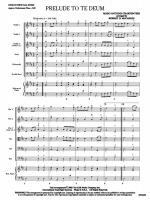 The Prelude from the Te Deum, originally scored for trumpet and orchestra, is the introductory movement to this large multi-movement work. 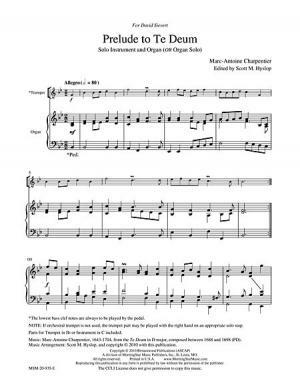 This arrangement, scored for trumpet and organ, retains all of the regal and joyful characteristics of the original, while making it accessible for use at weddings and celebratory services.